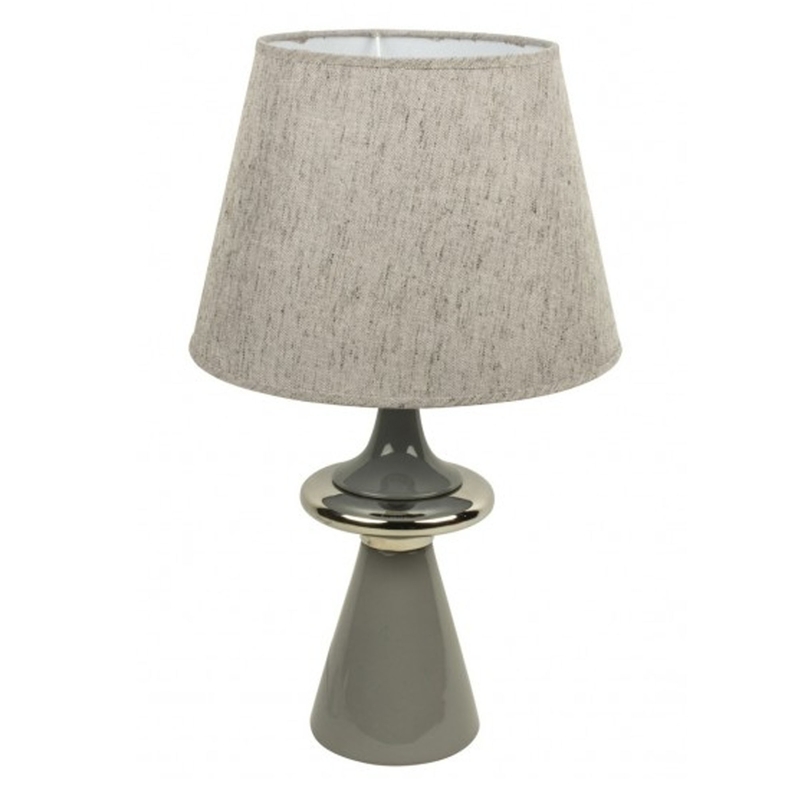 This is a beautiful ceramic table lamp from the Arianna collection. It has a gorgeous, soothing colour which would make it a perfect, subtle addition to any room. Though subtle, it's sure to stand out because of it's stunning design. It's sure to tie the room together and overall give a more homely, modern atmosphere.